The All New Honda Ridgeline Named North American Truck of the Year! The All New Honda Ridgeline Named North American Truck of the Year! Last year, we were excited to share the news that the 2016 Honda Civic had been named the North American Car of the Year, but it’s the Honda Ridgeline that has won this year. Last year, the new Ridgeline actually debuted at the North American International Auto Show in Detroit, where the award is presented. This year, the Honda Ridgeline has been one of the most highly talked about vehicles, lighting up the Superbowl and Rio Olympics with creative ads. Its safe too, being named the Best Compact Pick-Up Truck by Consumer Guide and being named the first and only pick-up truck to earn the IIHS Top Safety Pick. The North American Truck of the Year Award is not tied to any single publication, radio, or television station and is uniquely determined by an independent group of over 50 members of Canadian and American automotive journalists and media members. The award is determined by multiple factors including innovation, design, safety performance, handling, driver satisfaction, and value. Stop in and see why The All New Honda Ridgeline Named North American Truck of the Year! For more Wilde Honda Sarasota News and Events, follow us on Twitter or Like us on Facebook! 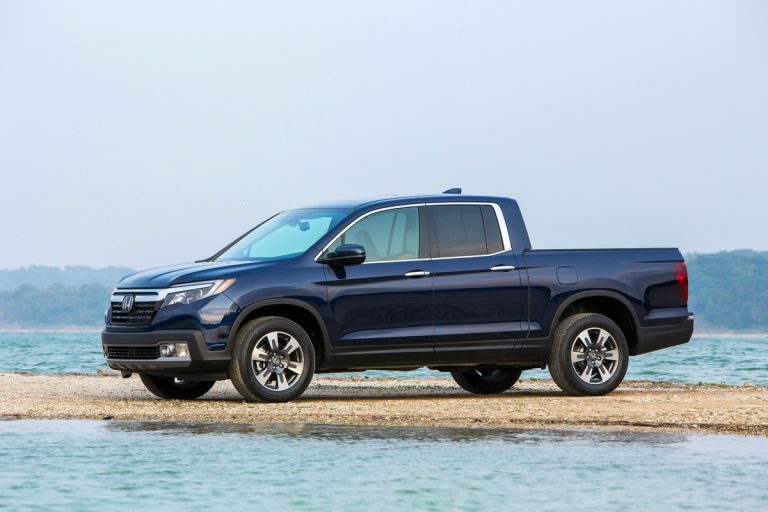 0 comment(s) so far on The All New Honda Ridgeline Named North American Truck of the Year!